Creates a button that an Affiliate/Referral Partner can click to view their stats. The shortcode creates the button below. 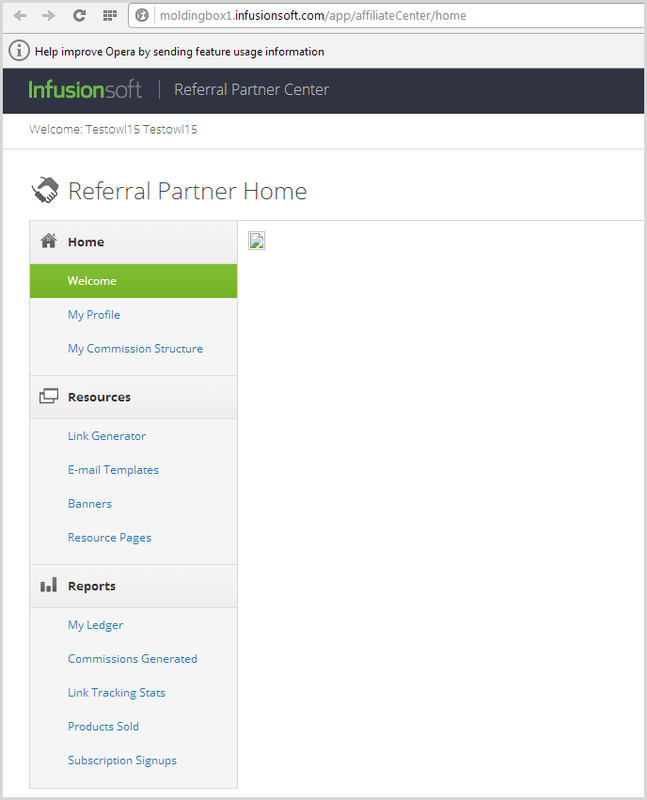 When clicked, the user is taken to their Referral Partner Dashboard.